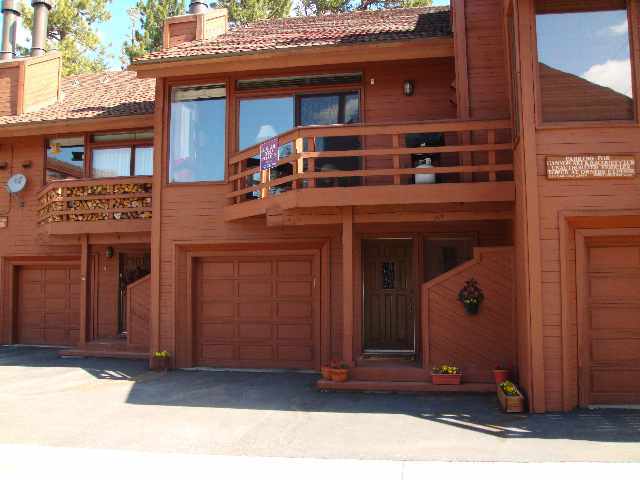 Mammoth Lakes Condos for Sale provide prospective condo owners with a myriad of choices that will suit most preferences. Mammoth Lakes’ wide selection of condos and town homes provide a popular alternative to buying a home. Purchasing one of the many Mammoth Lakes condos for sale is attractive to many vacationers looking for second home possibilities because the maintenance costs are divided up and shared by the fellow condo owners. These monthly costs are called “HOA” (Homeowner’s Association) dues and typically include the following: Snow removal, building maintenance, landscaping, pool and spa maintenance, common area upkeep and maintenance, manager’s salary, water, trash, sewer, insurance for the structures and funding the financial reserves to make necessary repairs and improvements to the common area. Some monthly HOA dues also include unlimited propane, basic cable TV and Internet. Monthly HOA dues vary by complex but range between $250 (at the lowest) up to $1300 for the newer developments, which include unlimited propane (main source of heating). A condo purchase is a great option for those looking to offset their costs of ownership with some rental income. Single-family homes cannot be rented out on a short-term nightly basis in Mammoth. There are very few homes that are zoned for transient rentals and the majority of homes are not. You are able to put a condo on a rental program and have virtually a worry-free investment with no maintenance. Most condo complexes feature resort amenities such as: Swimming pool, spa, sauna, rec room, tennis court, etc. Selling for less than the price of a home with similar living space, a Mammoth condo for sale offers many benefits for those looking for income property or prime location (some are located right on the ski slopes) with shuttle access to the ski area. Mammoth condos vary in size, style and location and prices are dependant on the combination of these factors. Currently, the median condo price is around $300,000. However, prices can range from $100,000 to well over $1 million depending on the previously noted characteristics.